Oceanfront 1 Bedroom 1.5 Baths Ground Floor Apartment W/ Direct Access To Pool, Beach, Bbq Area, Stunning Ocean Views. Totally Renovated; Kitchen W/ Carrera Marble, Tile Baths, Huge Closet Space. In Truly Magnificent Condition. 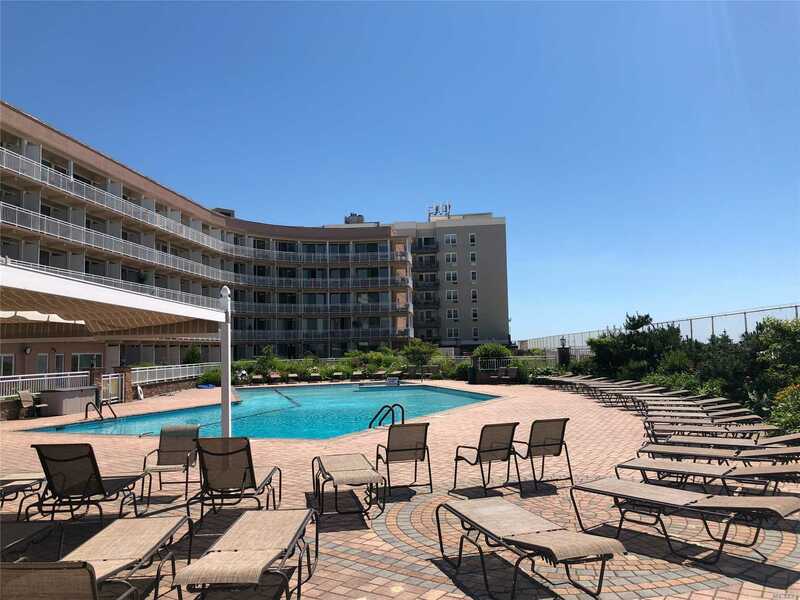 Many Building Amenities Include; Gym, Bike Room, Large Party Room W/ Kitchen, Library W/ Free Wifi, Game Room, Sauna, Beach Lockers, 1 Reserved Parking Space. Come Live By The Ocean!